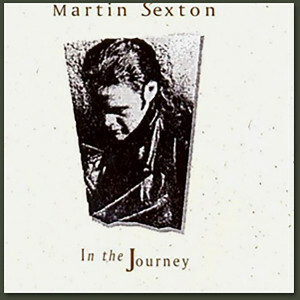 In The Journey – Martin Sexton’s first release. Rootsy, innocent, and playful. Acoustic based. Recorded in a friend’s attic in Boston.